"I just wanted to take a moment to tell you how wonderful Debb and David have been to work with. 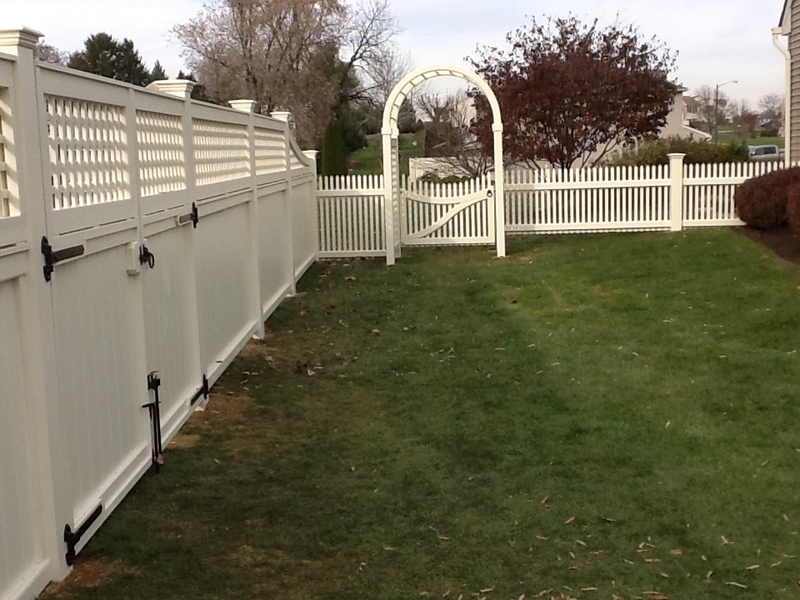 We had a Azek fence with custom gates installed and an Azek pergola built with their help. Everything looks beautiful and everyone wants to know who did the work! 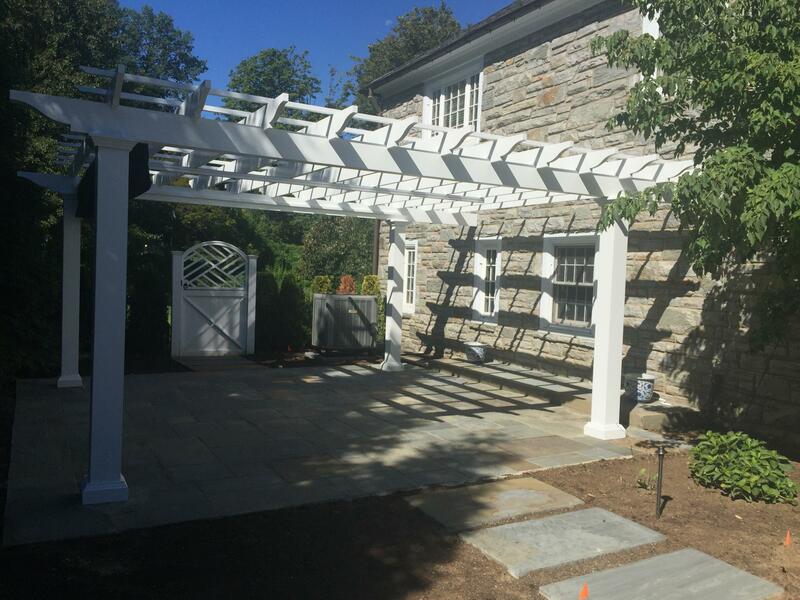 Both Debb and David were so helpful coming up with the design and were very patient with my decision making. I would highly recommend them to my friends." 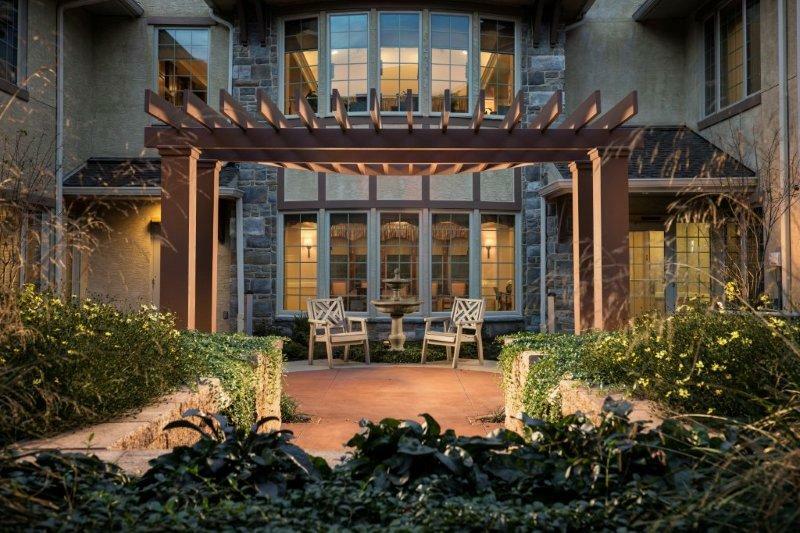 "An exact Solid Cellular Vinyl architectural replacement for my aging cedar. I am thrilled, it looks so beautiful! 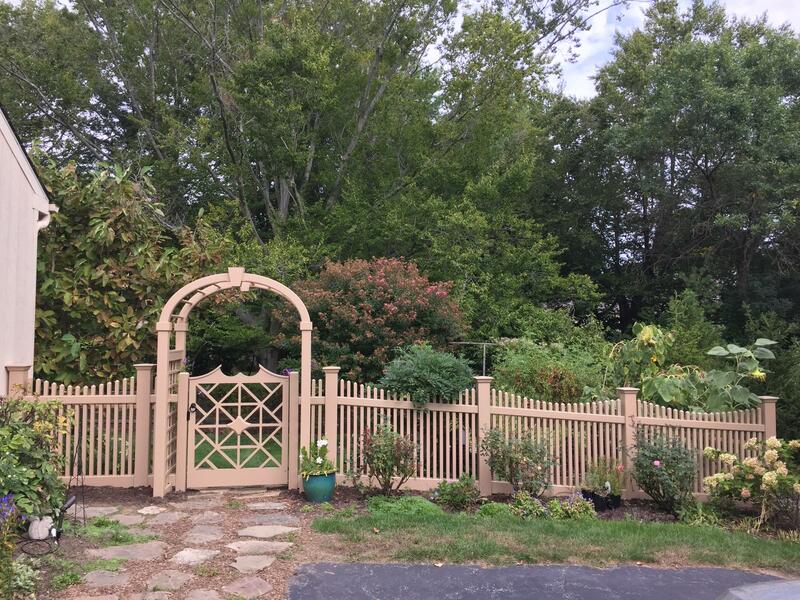 Thank you David & Debbi"
"I have worked with Debbi and David on various projects over the years. 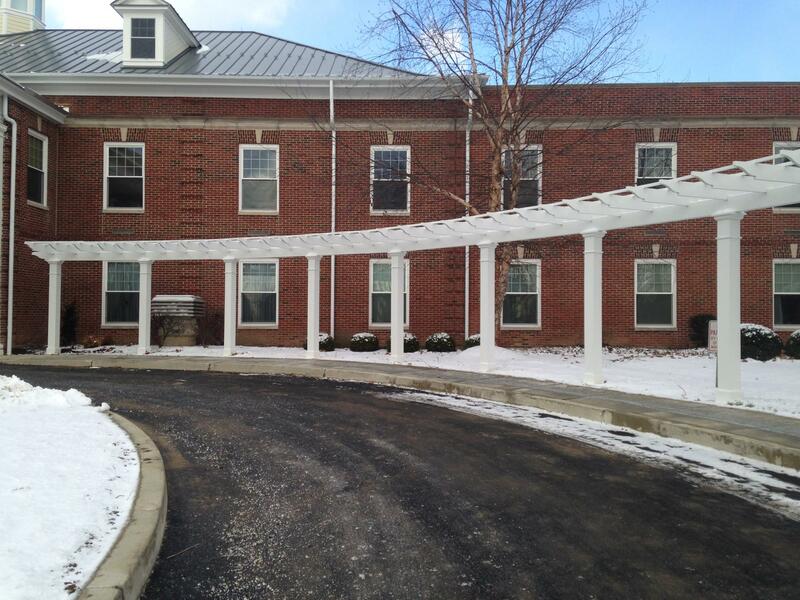 We have designed and installed custom pergolas at Waverley Heights, MC Community College, and Masonic Villages. David & Debbi have been very responsive to my needs and respond in a timely manner. 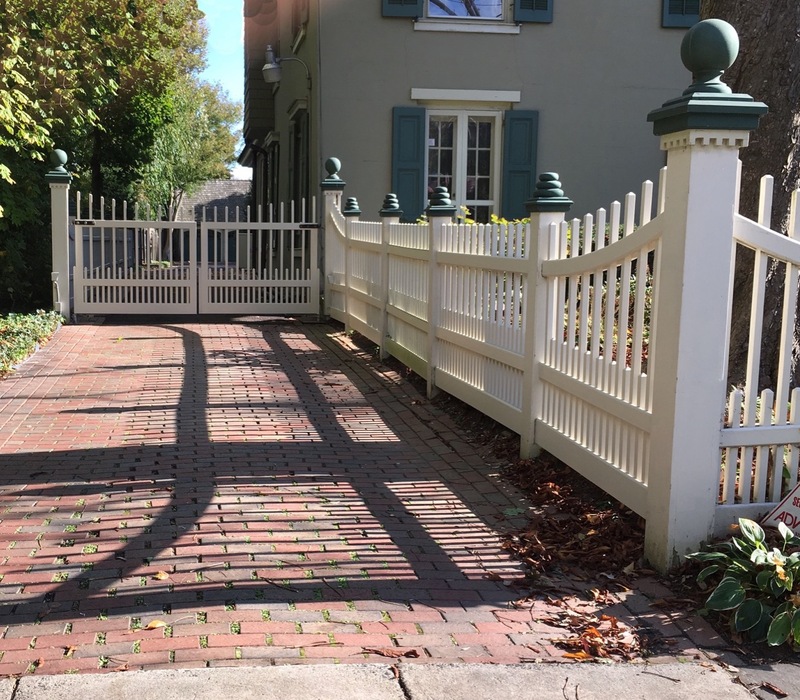 In summery they are a great resource in the landscape design profession." 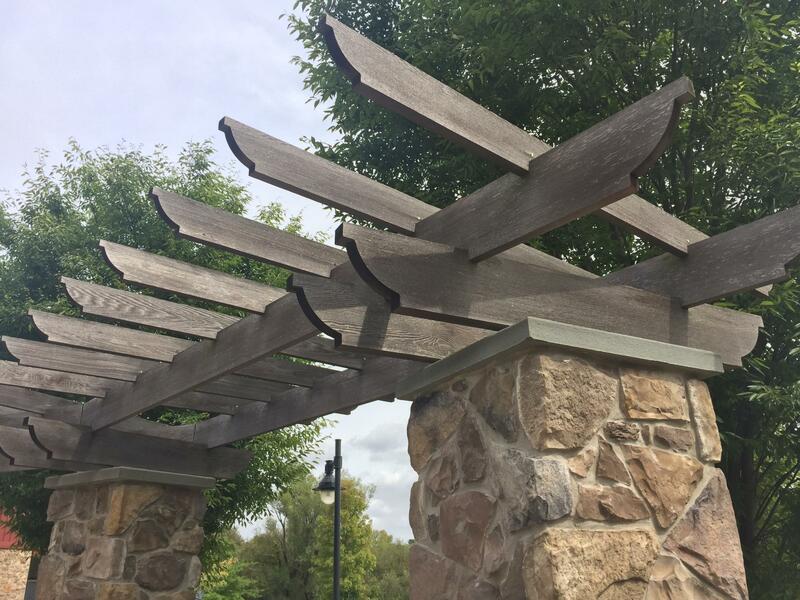 "The simplest of designs has made such a difference. "Our need for privacy and security have been met and with what is a fantastic looking design." "My name is Jim W. I just wanted to provide feedback on the great customer service your representitive Debb provided me. 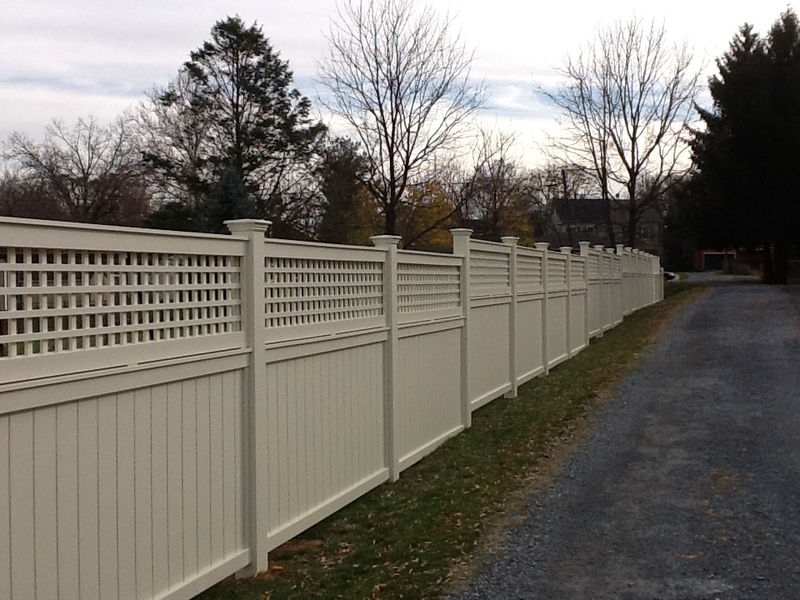 Debb helped me design a fence system for one of my long standing customers from Villanova. Debb was great, she helped with the design aspects and provided quick reponces to my questions. The end result looks great. 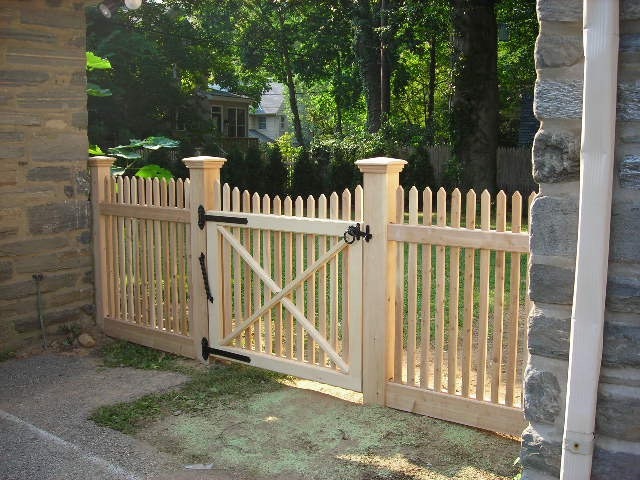 My client is very satisfied, even better than they expected."